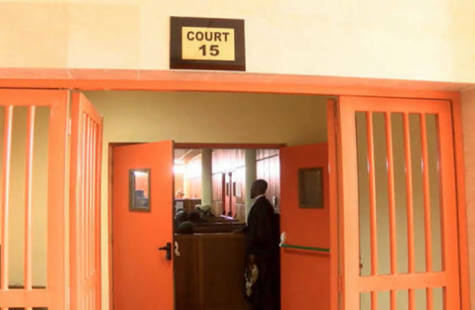 The police on Monday arraigned a 31-year-old sales representative, Abdullahi Martadha, at a Tinubu Magistrates’ Court for allegedly stealing and gambling with his employer’s N1 million. The accused is being tried on a one count-charge of theft. The prosecutor, Insp. Ben Ekundayo told the court that the accused committed the offence on July 31, at about 11:30a.m. at Ebute-Ero Market, Lagos Island. He alleged that the complainant had travelled for a month leaving the accused in charge of her business. According to him, when the complainant returned and took stock, she discovered N1 million worth of goods missing.